Why Do The Yips Happen in Games? During the first game of the College World series game LSU pitcher, Jared Poche, had the yips. Two wild throws to first base seemed to set Poche off and it all went downhill from there, even his teammates started acting worse. Poche admits that his over control and his one bad pitch led to more bad pitches which made things nearly impossible for him to finish strong. 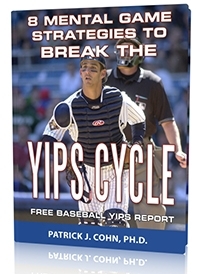 Many are calling it the yips and attributing it to too much pressure for the first big game and that he couldn’t handle the pressure of pitching perfectly. Related Article: Why Do The Yips Only Come in Games? The yips can come and go and once you start to over control your throws it seems as if the rest of the throws are in a downward spiral. 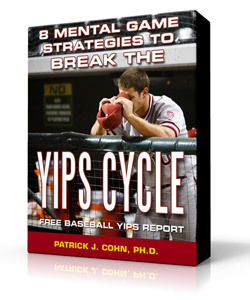 As the yips are becoming more well-known, many coaches are realizing that it is mental and not technical as they once thought. The must approach the throwing problems differently and not just change the throwing action. TCU, the team they were playing against even made comments about Poche’s throws to first. Many ball players are embarrassed when this happens to them and yipping a throw during the first big game was heart-wrenching for the team. Poche said he knew he did a bad job and didn’t know what came over him. 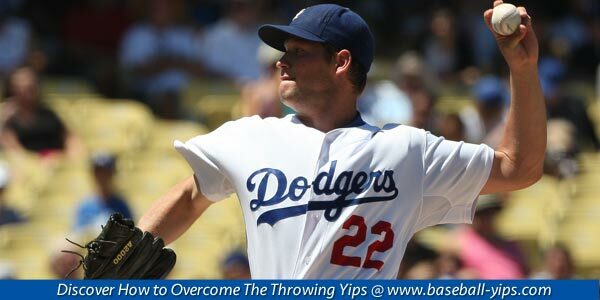 What you don’t know what caused a dramatic throwing change, you have to look at the mental game as the culprit. 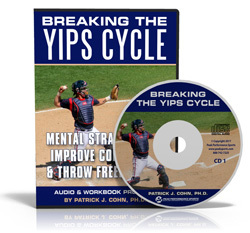 However, coaches go to what they know to cure the yips. They focus on the mechanics and what’s changing in the throwing action. But the real issue if a change in the player’s mental state. The final score of the game was 10-3 resulting in a loss for LSU. The coach is hopeful that Poche will overcome the yips and be able to start as a pitcher in the next games.